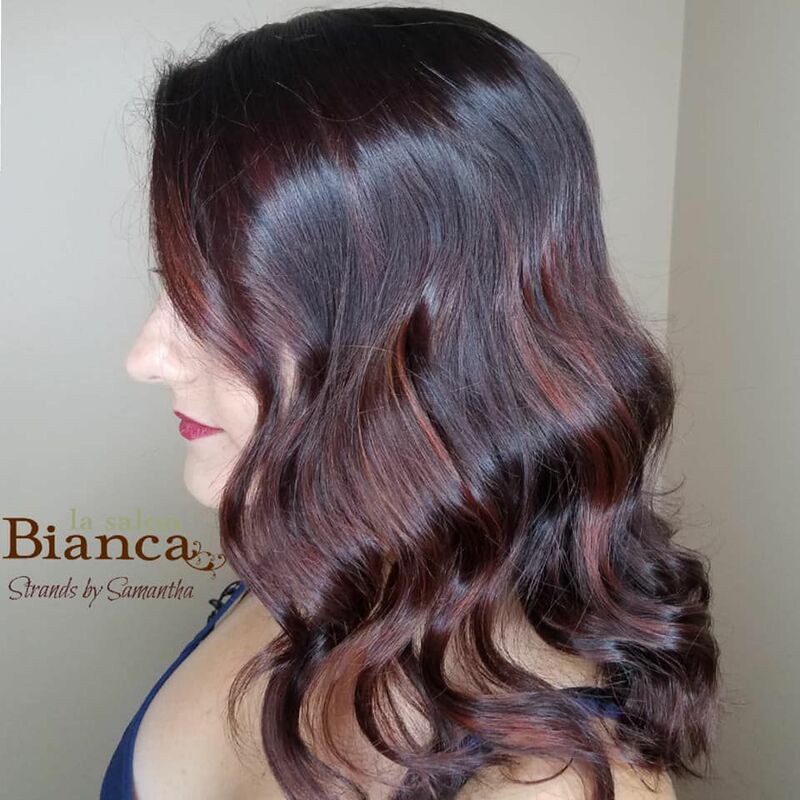 Check out this dimensional color that our Tier 1 Stylist Samantha created! 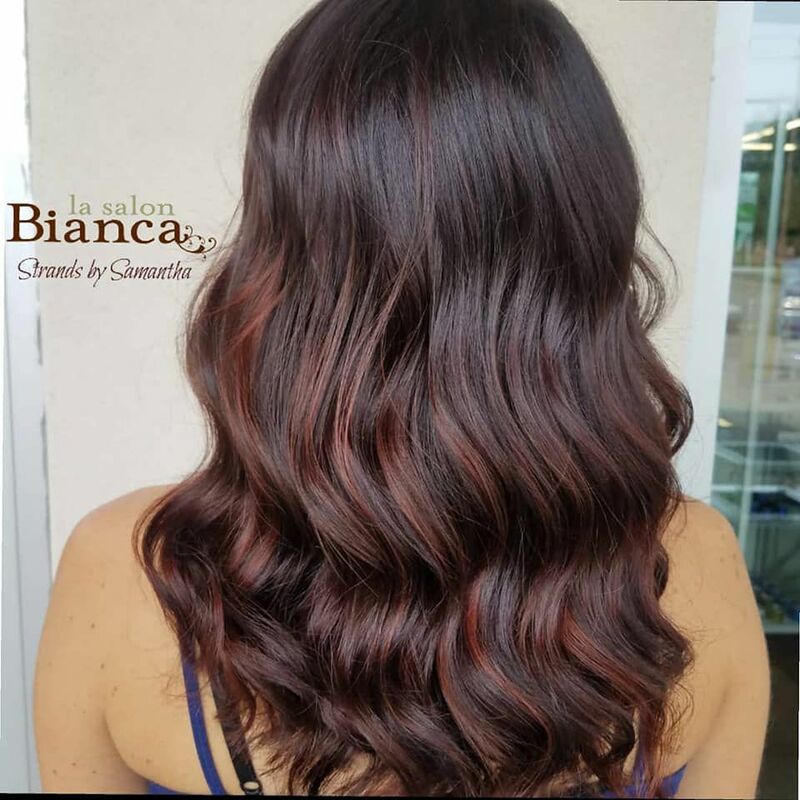 We are loving this new look! !